It certainly sounded like one of those "fires of suspicious nature" that plague empty, historic buildings in Las Vegas. So we are not surprised that Arson investigators have some questions about the fire that finally destroyed the historic Moulin Rouge Hotel two months ago. For city residents, the four-alarm fire at the Moulin Rouge in May was a civic misfortune, the second major blaze to devastate the site since the iconic downtown hotel opened in 1955. For Las Vegas arson investigators, who have confirmed that the fire was set by human hands though not necessarily intentionally, the blaze presents a host of facts to explore. No allegations of arson have been made by city investigators — and may never be. In their only public statement since the May 6 fire, investigators last month confirmed “there was human involvement regarding the heat source” — though they do not yet know whether it was intentional or accidental. “Neither arson or cooking by vagrants could be eliminated, so the investigation is ongoing,” according to a city spokeswoman. The Moulin Rouge’s new owners assumed control of the property one day before the fire, after the former owners went bankrupt and the property was foreclosed upon. The Moulin Rouge sign — the only remaining valuable vestige of the historic casino — was carted off to the Neon Boneyard one week before the blaze. The Moulin Rouge, open for a period of months in 1955, was the first integrated casino in Las Vegas. 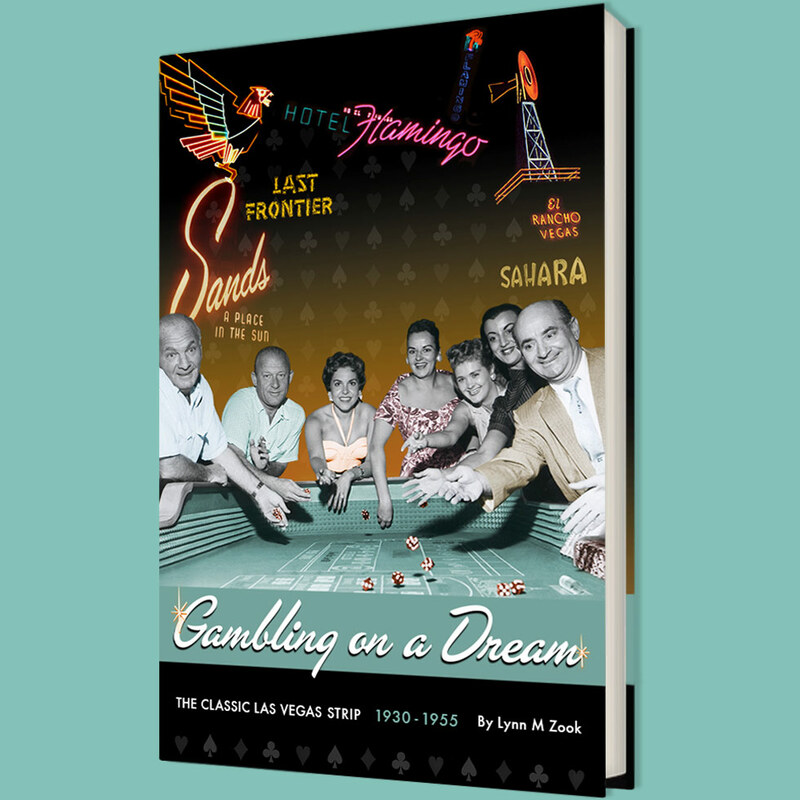 It was the place where several community leaders, including former Las Vegas Sun Publisher Hank Greenspun, met in 1960 and agreed to end segregation on the Strip. The property’s former owner, the Moulin Rouge Development Corp., had sold the City Council last August on its plans to develop a spacious casino and 41-story hotel on the Bonanza Road site. Before demolishing the site’s existing structure, the owners faced a large bill for removing asbestos from the property. The fire cut into that cost considerably. Two arson experts outside of Nevada who were interviewed by the Las Vegas Sun after they familiarized themselves with news accounts and city news releases about the fire say the circumstances, taken together, raise questions investigators want to explore. City spokeswoman Diana Paul said no other questions about the fire, or the probe being led by Las Vegas Fire & Rescue arson investigators, will be answered until the investigation is complete. The statute of limitations for arson in Nevada is four years, she said. More than 100 firefighters took over two hours to quell the blaze. Plumes of dark gray smoke could be seen for miles. No one was injured. A local fire investigator from the U.S. Bureau of Alcohol, Tobacco and Firearms was on the scene, the ATF confirmed, though local fire officials decided not to call in the agency’s national response team to assist with the probe. According to the release, representatives of the group that had lost ownership control of the property the day before, the Moulin Rouge Development Corp., were on the scene and had a contractor ready to conduct the demolition. Despite the fact that the group no longer owned the property, the city gave the company the OK to tear it down. The city said arson investigators had finished their work at the site before the demolition. The Moulin Rouge Development Corp., which purchased the property in 2004, filed for bankruptcy in February with $40million in debt, despite receiving a $24million loan from Seattle-based lender Olympic Coast Investment Inc. for a new hotel on the site. The week before the fire the property was put up for auction but there were no bidders, sources familiar with the process said. On May 5, Olympic Coast took ownership of the 15-acre site, which also includes two former apartment complexes and 60 condominium units. Olympic Coast’s president, John Hoss, visited his new property while the fire was still being doused. In a more recent telephone interview, Hoss said he had no idea how the fire started. He said his group is attempting to sell the property — which still has gaming development rights attached — for more than $25million, and that parties have expressed interest. A sale could be announced soon, he said. Hoss said there was an insurance policy in place when Olympic Coast took ownership. He declined to say how much the property was insured for, other than that it was in the single-digit millions of dollars. But he said he’s asking insurers for only $100,000 to cover the cost of the fire’s clean-up. Both Hoss and the city’s neighborhood response division manager, Devin Smith, confirmed that all four properties are or were laden with asbestos, and that the city has been demanding it be cleaned up at a cost of $1.2million. That cost is now hundreds of thousands of dollars less because it is cheaper to clean up asbestos from a fire site than to remove asbestos from an existing structure, Smith said. Palumbo, the fire investigator, and Patrick Andler, a Phoenix-based certified fire instructor who has investigated more than 4,000 fires, say the city may have erred by allowing the building to be demolished so soon after most of the fire had been doused. Investigators would have had a better shot at determining the precise origin of the fire — and what may have caused it and who may have started it — if the structure had been left intact, they said. “Fire investigation is a process of elimination,” Andler said. Investigators need to be able to look at every single room to determine which one was the source of the fire. And then they need to have access to that room to search for debris. Neither the three principals of the Moulin Rouge Development Corp., Chauncey Moore, Dale Scott and Los Angeles attorney Rod Bickerstaff, nor the group’s former public relations consultant, Jayson Bernstein, could not be reached for comment. David Peter, the president of Republic Urban Properties, a Virginia group that had announced it would invest up to $1billion to develop the site — said he has washed his hands of his investment and given up on seeing a return on the money that his group had poured into the project. “We’ve written it off,” he said.